Desert regions are some of the most unforgiving environments on earth. With such conditions, human survival is almost impossible. But, many animals still consider them home. About 42% of Arizona’s land area is covered by desert. Amidst the desert shrubs, it is teeming with wildlife. Like all other arid region dwellers, Arizona desert animals have learned to adapt to extreme heat and scarcity of water in these vast, barren landscapes. But why is much of Arizona a desert? The answer lies in its geography. Deserts form in regions where there is little to no precipitation for a long time. Arizona sits in the mid-latitudes where the prevailing winds originate from the west. As these winds travel east, they have to cross the California mountains. As they rise, they condense, releasing most of the moisture they carry before reaching Arizona. Another factor is the water temperature off the coast of California. Due to the relatively low temperature of the ocean, wind coming from that area does not carry any remarkable amount of moisture. For these reasons, desert environments predominate the vast regions of the state. Living in harsh environments is no easy feat, and adaptation is the only way to survive. Animals living in the desert develop habits that allow them to thrive in extreme conditions. Many of them are nocturnal, feeding and hunting only at night, and taking shelter in burrows or shaded grounds in the heat of the day. Their need for food and water is suppressed, surviving on what little amount they can find. Some of them have body parts intended to lose heat or resist moisture loss. Life in the desert is tough. But, for these 25 amazing creatures, the Arizona desert is home. 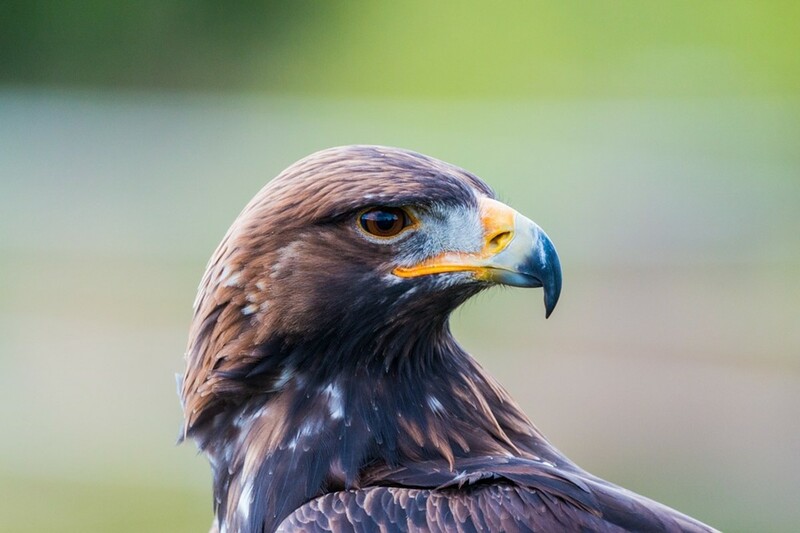 North America's largest bird of prey grows up to 3 feet in length, 12 pounds in weight, and 7 feet of wingspan. With its large pair of wings and taking advantage of the rising mass or warm desert air, it can easily soar in the vast skies, keeping an eye on its young ones nestled in the crannies of high cliffs, and searching for prey on the ground. 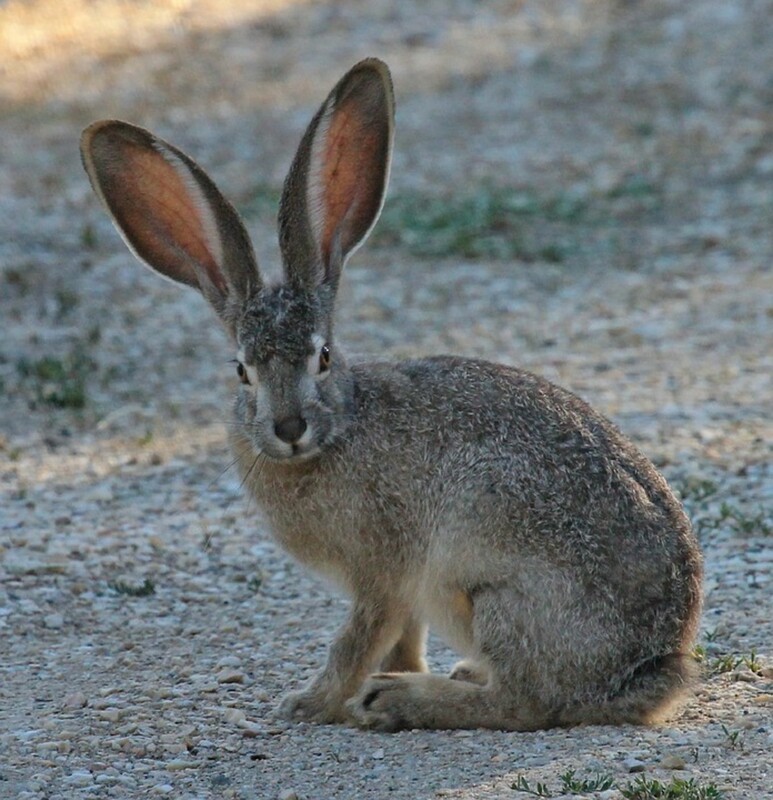 More abundant in Mexico than in Arizona, antelope jackrabbits dwell in slopes where grass grows beneath desert shrubs. They have a particularly large head and tall ears that are devoid of hair. To deal with the desert heat, they have the ability to decrease flow of blood to the ears, minimizing heat exchange. Gaining of heat from the environment is eliminated with the help of their insulated and highly reflective fur. They can naturally tolerate heat stress. 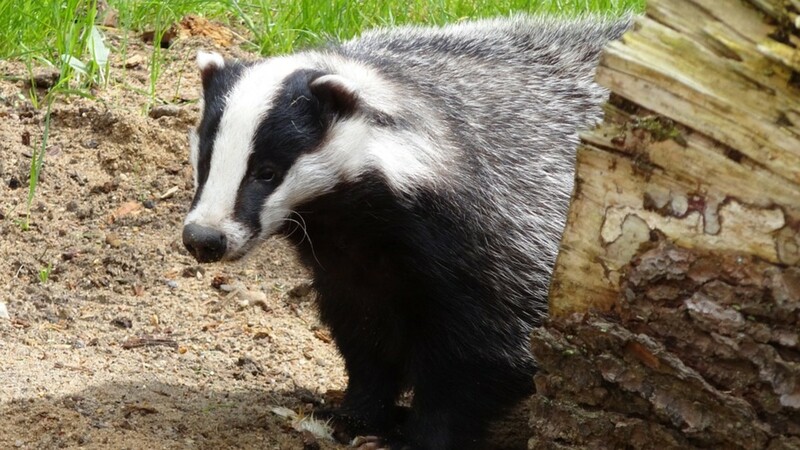 Badgers prefer a solitary life and reside in remote places where they can dig a burrow in the ground. A badger hole is a refuge from predators, a hideout during the day, and a place to rear offspring. Consisting of at least 30 feet of tunnels, it also has a sleeping chamber 10 feet below ground. With a body designed for digging rather than running across open fields, badgers prey on smaller animals that live underground. They also stock food in their burrows for later consumption. 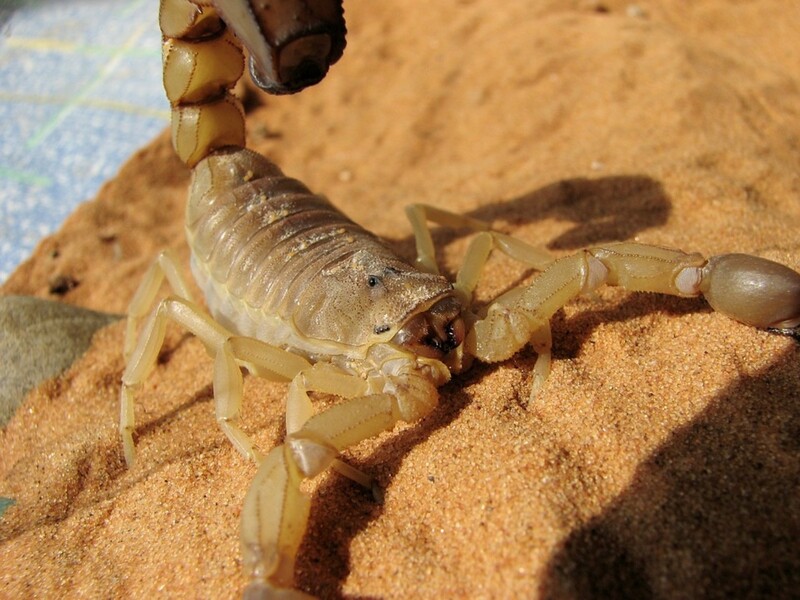 Over 1400 species of scorpions exist all over the world, but you can find only 90 of them in the US. There are about 40 species in Arizona and while all species are venomous, only the bark scorpion is known to be dangerous in the country. However, its bite is rarely fatal, and no death has been recorded for more than 40 years. The bark scorpion is able to inhabit arid environments because fat layers on its exoskeleton address the issue of water loss. But, it still prefers to dwell near rivers and wetlands where conditions are suitable for its prey of insects. 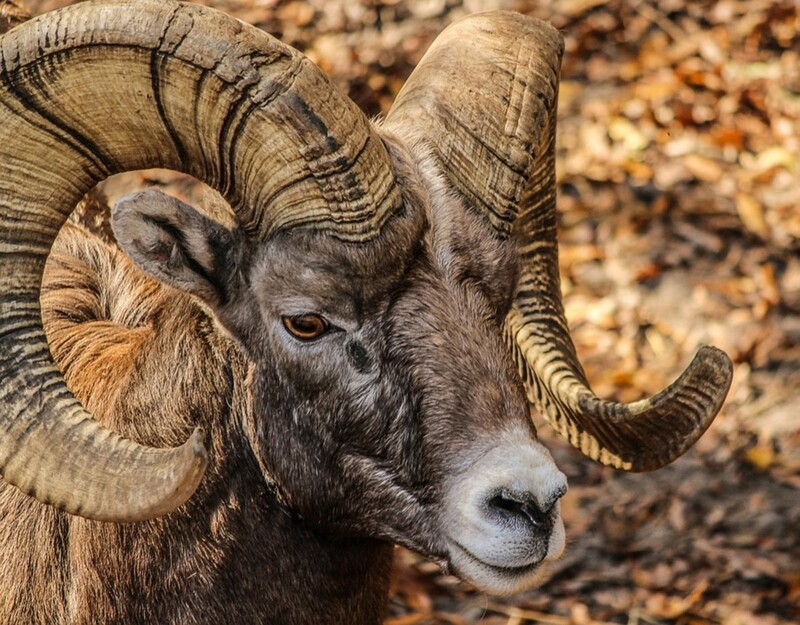 Being sure-footed and exceptionally agile, bighorn sheep prefer to live near steep slopes and rocky cliffs. They can climb rocky terrain quickly with the help of their distinctive padded hooves. Male and female bighorn sheep both develop horns that continue to grow in their life span. Male horns form a spiral and are much bigger, which can reach a circumference of more than a foot. Their honeycombed core structure lessens weight, while keeping durability and strength. So called because of their short bob-tail, bobcats have the habit of changing their shelter every single day. Although they are often resting in hollow logs, a cave, or on a branch of a low tree, they prefer to dwell in rocky areas shaded with enough plants. Bobcats are carnivores, and prefer a meal of rabbits, although they may also feed on snakes, lizards, birds, and small rodents. 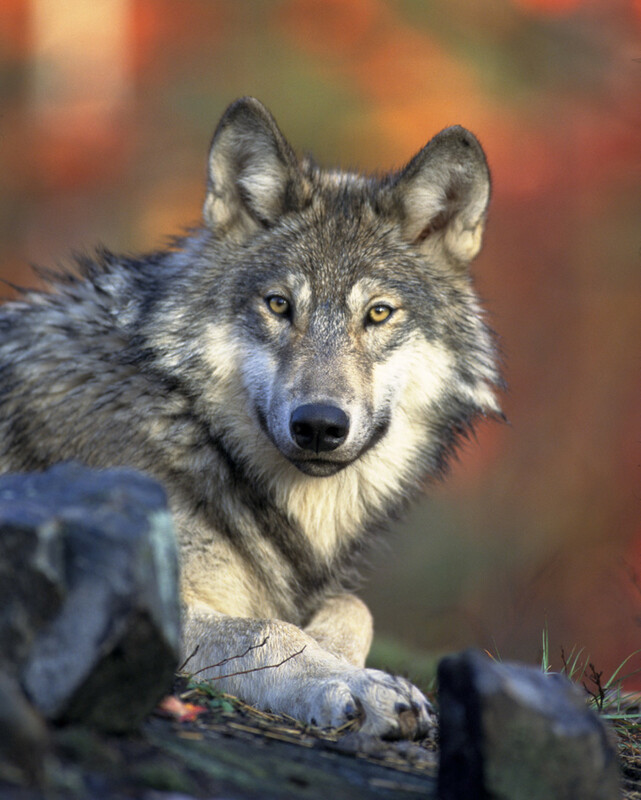 They can survive in habitats where food and shelter are not that abundant. This type of bird lives in arid foothills and deserts that have cactus and other desert scrub. 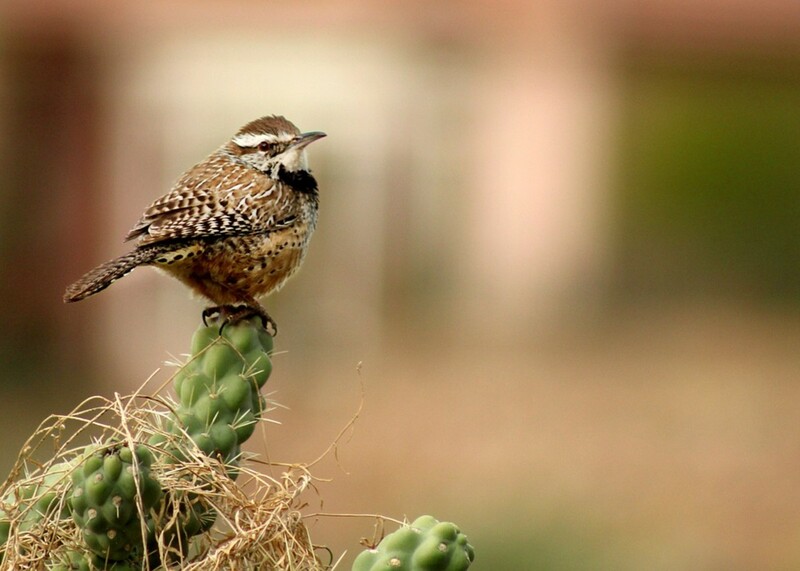 Both male and female build nests in cactus, which offers some amount of security. While the female incubates on clutch of eggs, the male divides its time building another one or two and caring for the young. It was named the State Bird of Arizona in 1931. 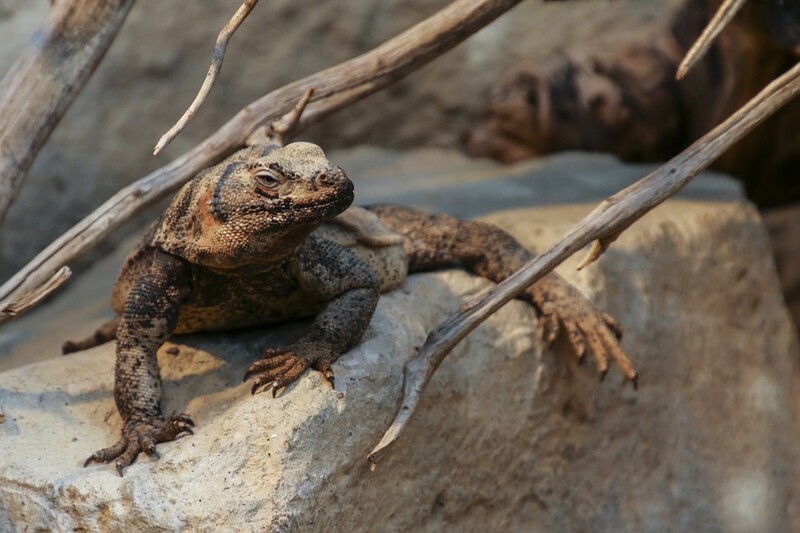 Native to the Southwest desert regions, Chuckawallas are large lizards. They are second only the Gila monster in size. Despite their ferocious looks, they are harmless. Their diet consists of fruits, flowers, and other plant life, but they will feed on insects from time to time. These lizards are stout, flat and wide in the mid-sections, and have loose folds of skin around their neck. Males have varied colors ranging from black and gray to bright orange and red, while females are gray-brown with dull-colored pattern. They choose to stay near canyon walls and rock outcrops where there is quick access to cracks and crevices. When threatened, they retreat to these fissures and then inflate themselves until they're tightly wedged. 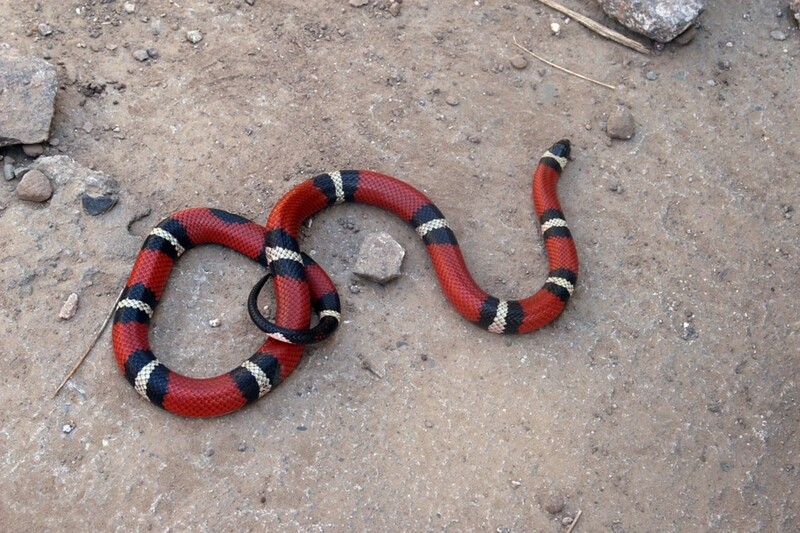 Coral snakes are venomous. But, despite their scary reputation, they are less dangerous than rattlesnakes. Although their venom is twice as strong as that of the most venomous rattlesnake species, their poison delivery system is inadequate. Their small mouth and fangs can hardly penetrate human skin and even if they do, with the small amount of venom they carry, they would have to sustain the bite for some time to cause serious harm. While they pose little risk to humans, their venom can quickly paralyze their prey such as smaller lizards and round snakes. 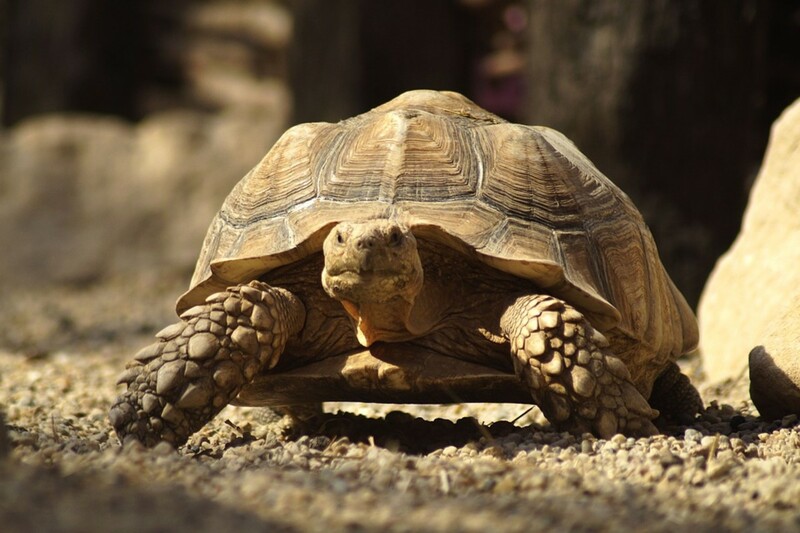 Desert tortoises are diggers and they live on burrows near washes and hillsides or crevices in rocky areas. Their ability to dig burrows lets them escape the intense heat and survive in the water. In addition, storing water in their bladder and being able to endure high amounts of urea in the blood keep them from losing moisture through urinating. 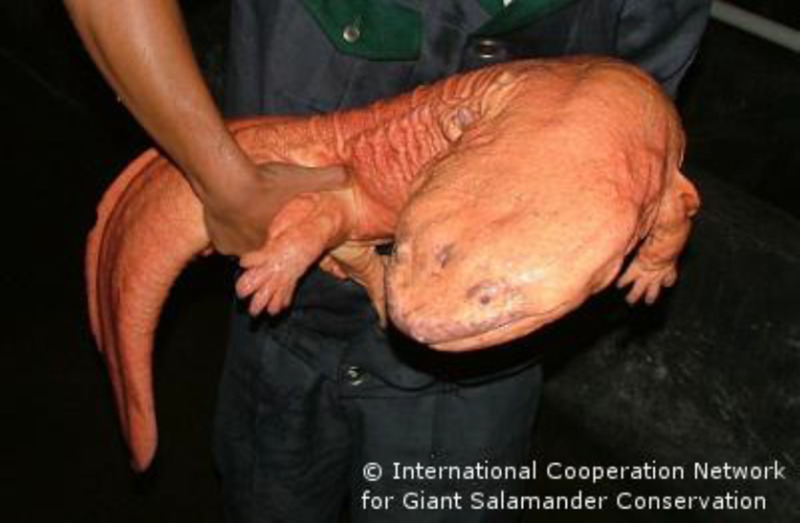 They can also survive for a long period of time without taking in food or water. 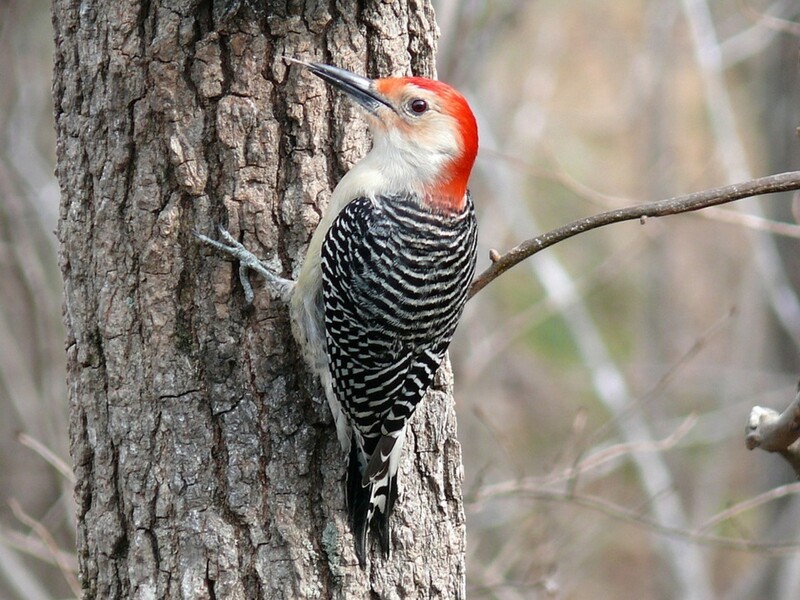 Gila woodpeckers are permanent desert dwellers, feeding mainly on insects and sometimes, cactus fruits. Using their long beaks, they often excavate a cavity in saguaro cactus. Called a “boot,” this cavity offers a safe and cool environment for them to raise their young. The male and female have the same physical features including a zebra-striped back and brown face. You can identify adult males by red feathers on top of their head. 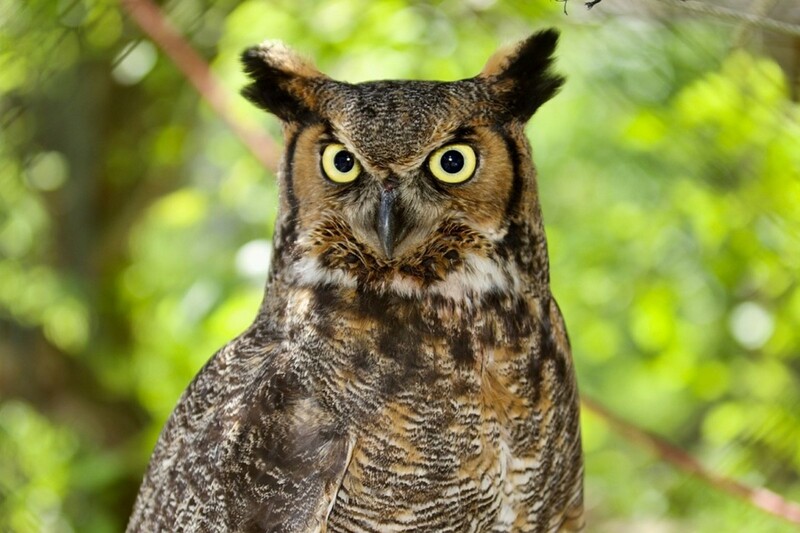 Great Horned Owls are scattered all throughout North America. 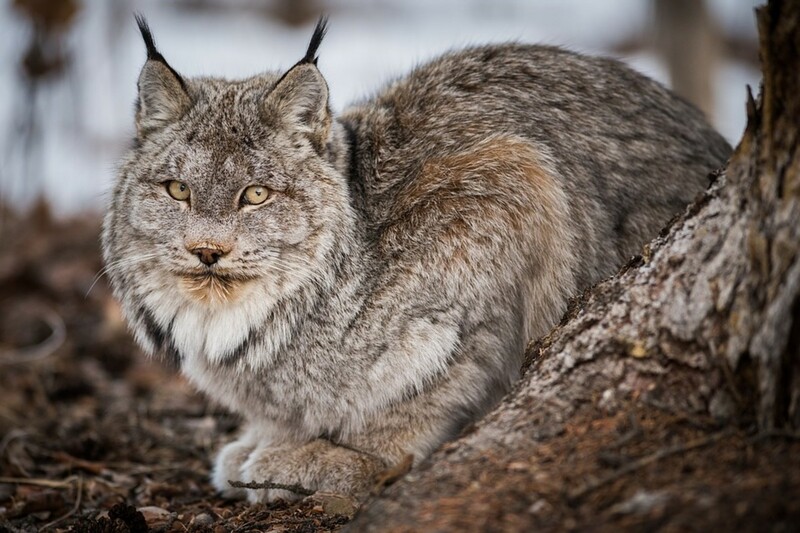 Most notable of their physical characteristics are their large size and prominent tufts on their ears that resemble horns. Like other owls and hawks, the female is significantly bigger than the male. Its astounding digestive system allows it to swallow a smaller prey whole. Indigestible parts such as feathers, fur, and bones are packed down the stomach, and later regurgitated in the form of pellets. Depending on the amount and type of food they ate, one or more of these pellets may be disgorged daily. 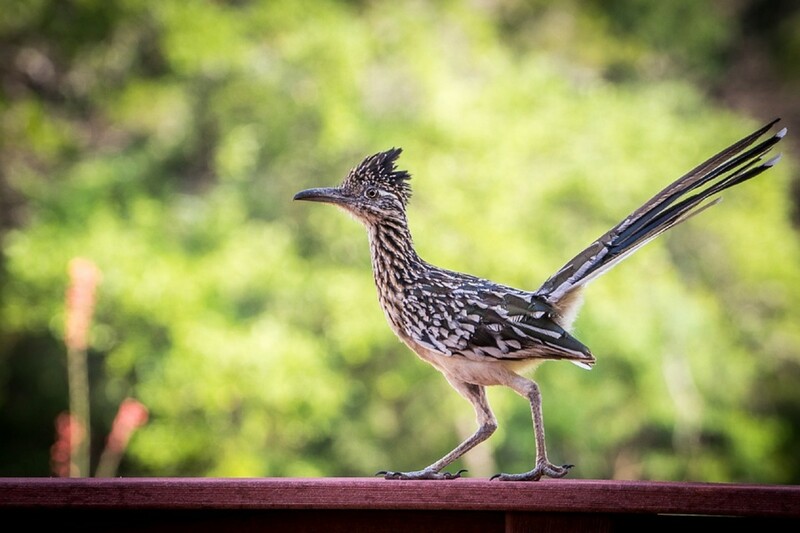 Greater roadrunners are medium-sized birds that favor arid deserts and regions with scattered brush and grass. So called because of their preference to move on the ground and flying only when completely necessary, they can sustain a running speed of 17 miles per hour. As desert dwellers, they handle the scorching heat by reducing their activity at midday. To conserve energy, they enter hypothermia at night. They can conserve water when there's scarcity and their nasal gland is secreting salt. 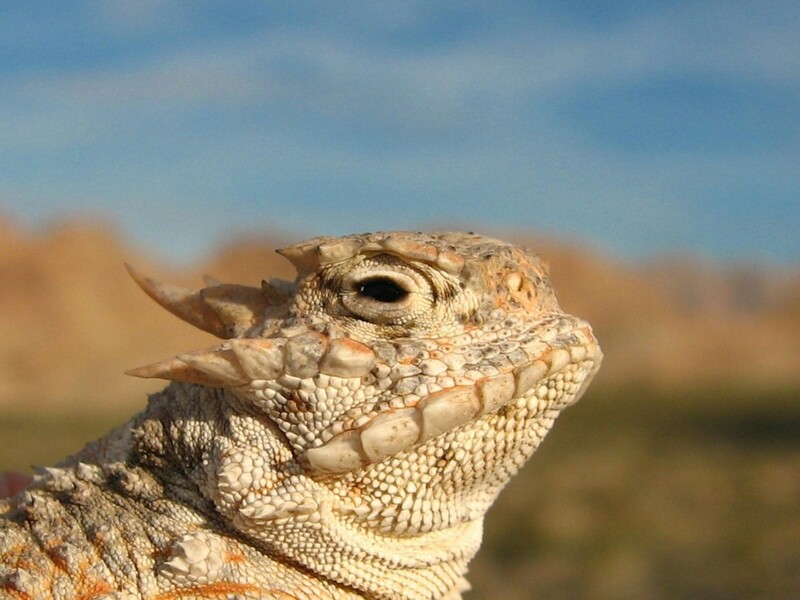 More a lizard than a toad, horned toads earned their name from the pointed thorn-like protrusions covering their body. The thorns not only make them look like they're wearing an armor, but also give them a ferocious appearance. The horns make their predators a bit hesitant about attacking something that seems dangerous. Although they appear terrifying and evil, they're rather docile and harmless. Under threat, they hiss and inflate their bodies to make them look more terrifying. Sometimes called "musk hogs" due to their appearance comparable to boars and unpleasant smell, javelinas inhabit the southern and central parts of Arizona, usually in the vicinity of suburban communities. They feed on plant life, but often scavenge through garbage. 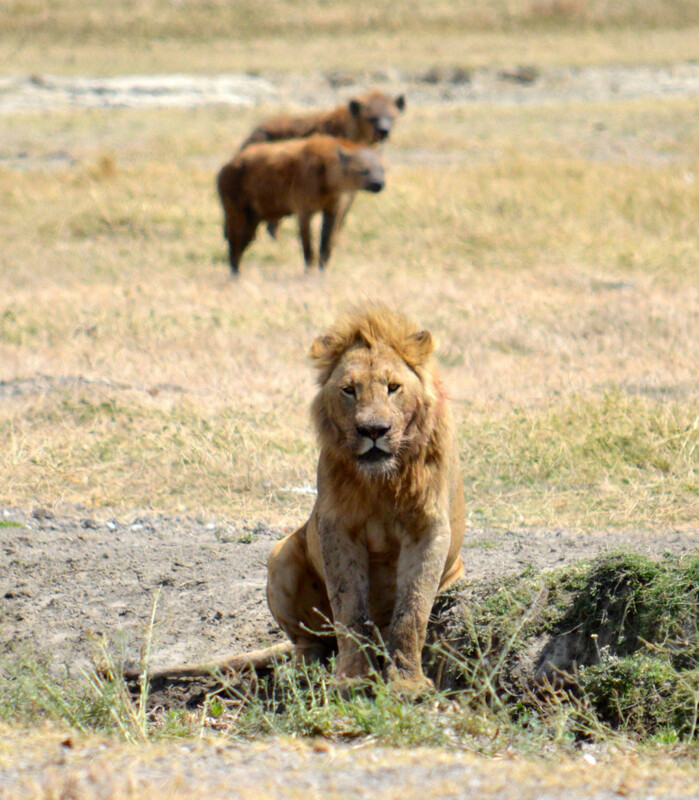 Having been accustomed to people, they will ignore anyone nearby unless threatened. 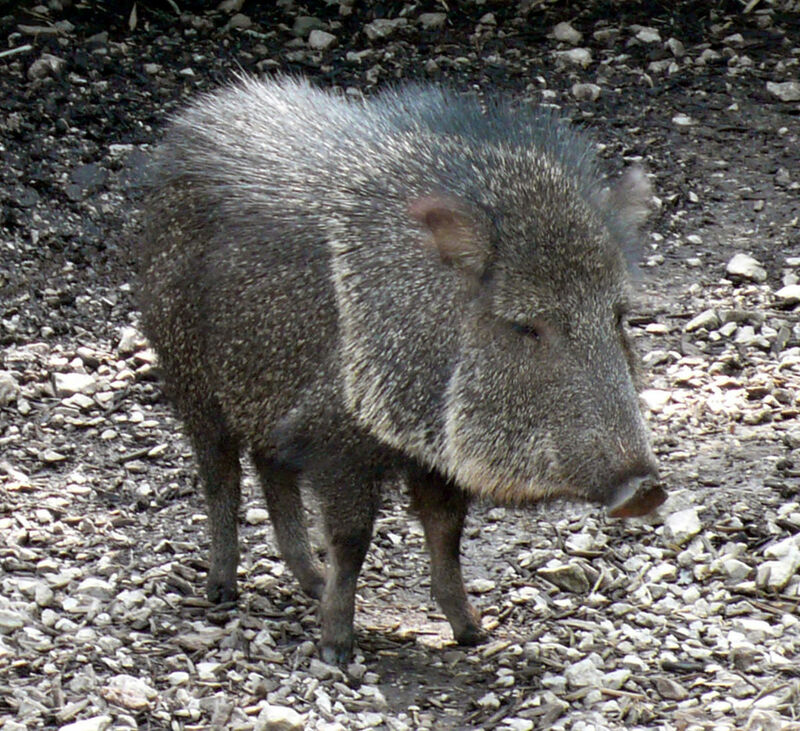 Javelinas defend themselves from predator attacks by wandering in herds. They may have poor eyesight but their sense of smell is strong. They use it to recognize javelinas from another herd. They show aggression to anyone that is intruding. 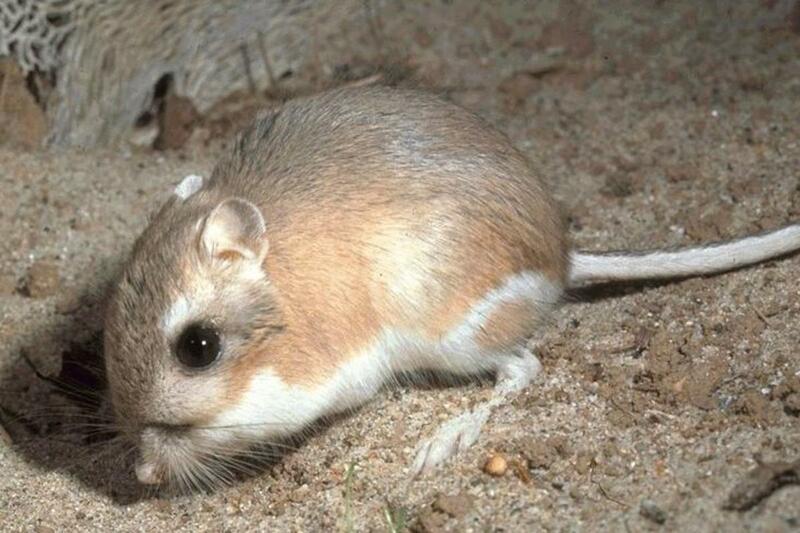 With long tails, big four-digit hind feet, big eyes, and small ears, kangaroo rats live in burrows they excavated themselves. They are well-suited for life in the desert, having the ability to survive without drinking and sustaining their moisture need from the seeds they eat. 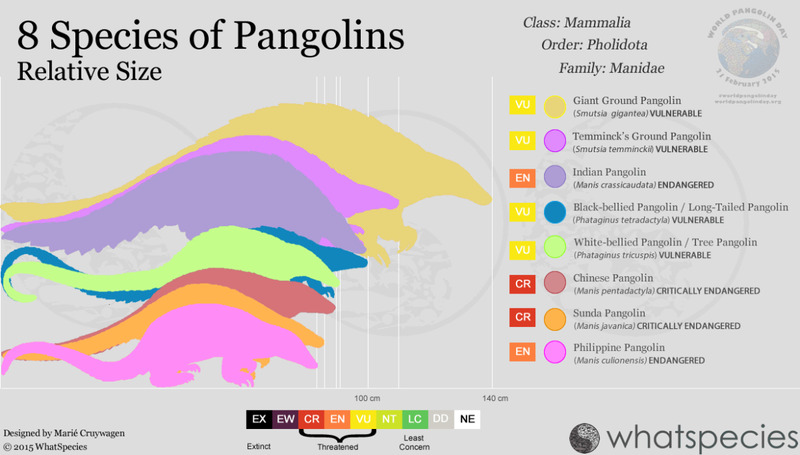 Being small, they are hunted by larger animals searching for a meal. But their exceptional hearing enables them to detect even the quietest sound of an approaching predator. Their large hind legs are designed for jumping up to 9 feet in one single move to escape the attackers. 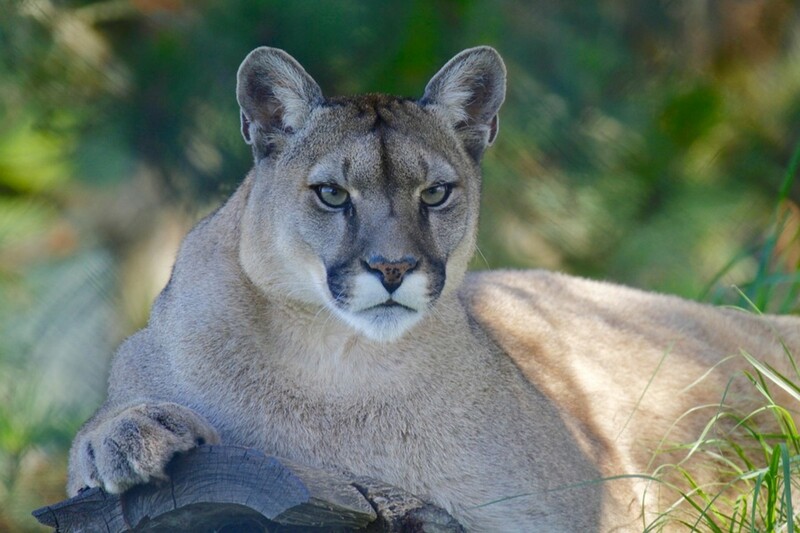 Also known as cougar, puma, or sometimes panther, mountain lions are solitary creatures that can travel long distances hunting for food. Their diet is limited to meat. But, they will eat whatever animal they can catch. As with other nocturnal animals, they only hunt during the night and spend the day hiding in caves and crevices. The mountain lion is the fourth largest wild cat in the world, and like other large cats, it has no predator. Surprisingly though, it cannot roar. It can only make sounds similar to those of domestic cats. 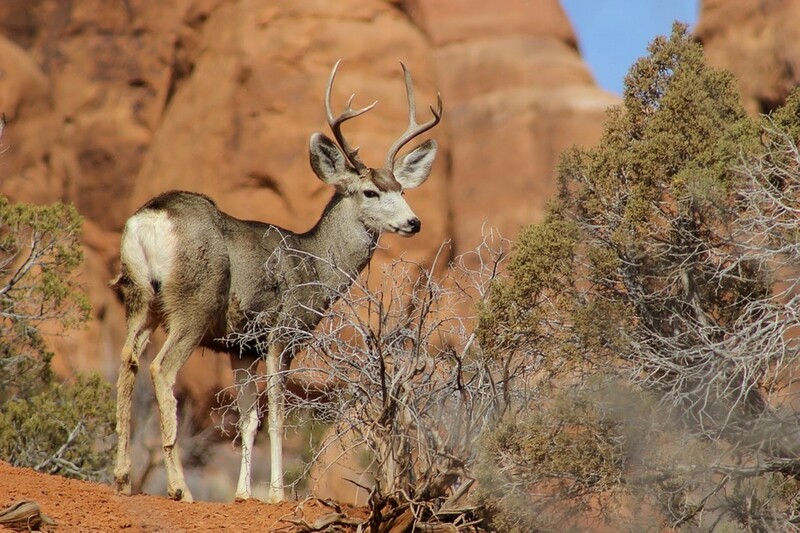 Mule deer are remarkably adaptable. 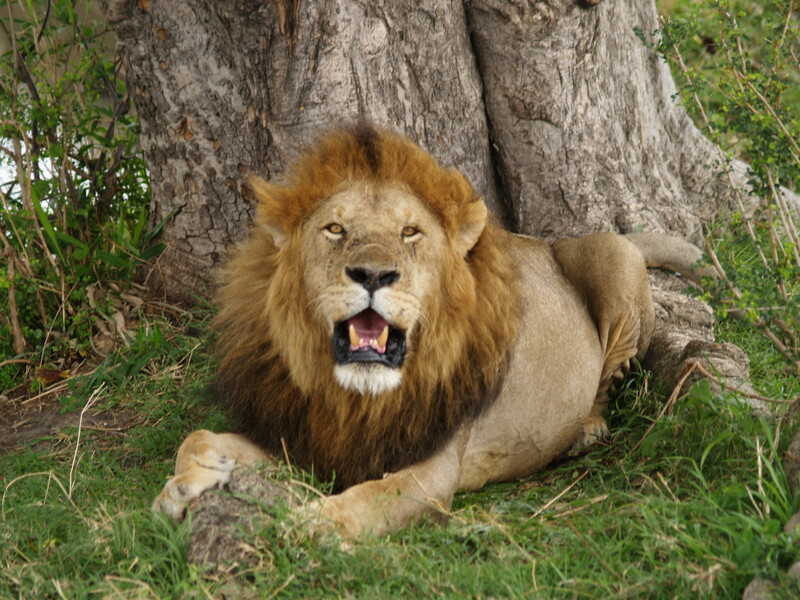 As such, they are able to survive even in arid regions as long as there is enough vegetation for food and shelter. 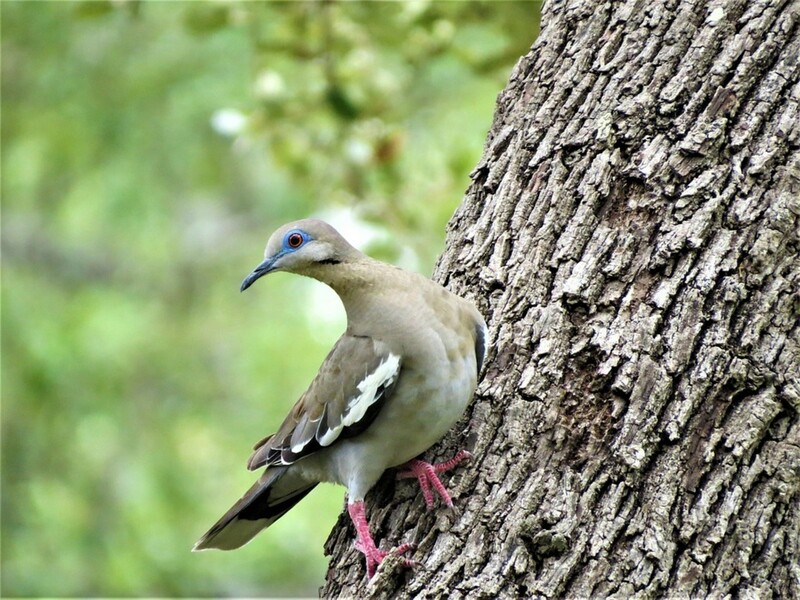 Individuals tend to limit their daily movements within established home ranges, but they may migrate to higher or lower elevations depending on the season. These deer have remarkably large mule-like ears and small black-tipped white tale. Males develop antlers during summer and autumn, which are then shed each spring. They look more like a cockroach than a beetle as an adult. 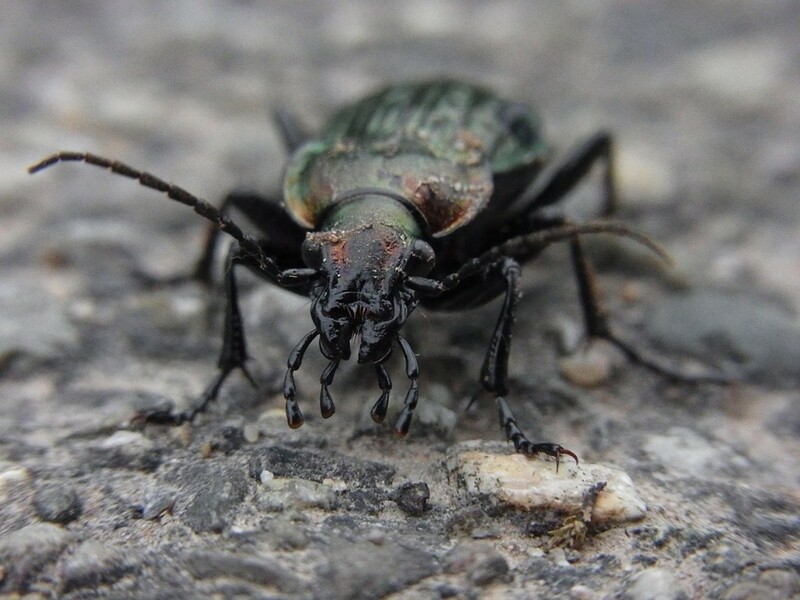 Palo verde beetles are tree dwellers laying their eggs in the soil near tree roots. The larvae bore into and feed on these roots. The adults' diet consists of fruit and nectar. It may take three to four years for larvae to mature and as adults, they only have a month to live, dying soon after mating. 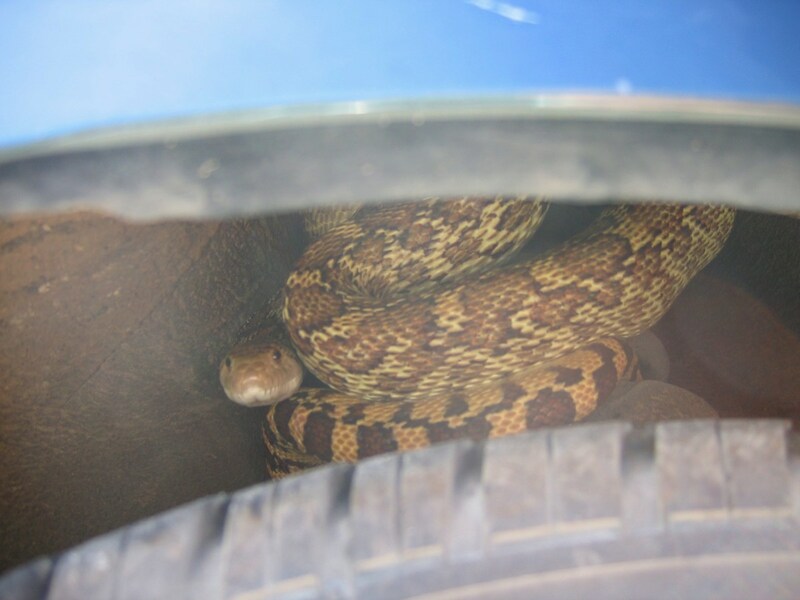 Arizona houses the most number of species of rattlesnakes in all of the United States. There are more than 30 identified species, and at least 13 of them are found in the state. Rattlesnakes make a distinct sound to warn anyone or anything not to come any closer. However, they don't always give this "rattle warning" before attacking. 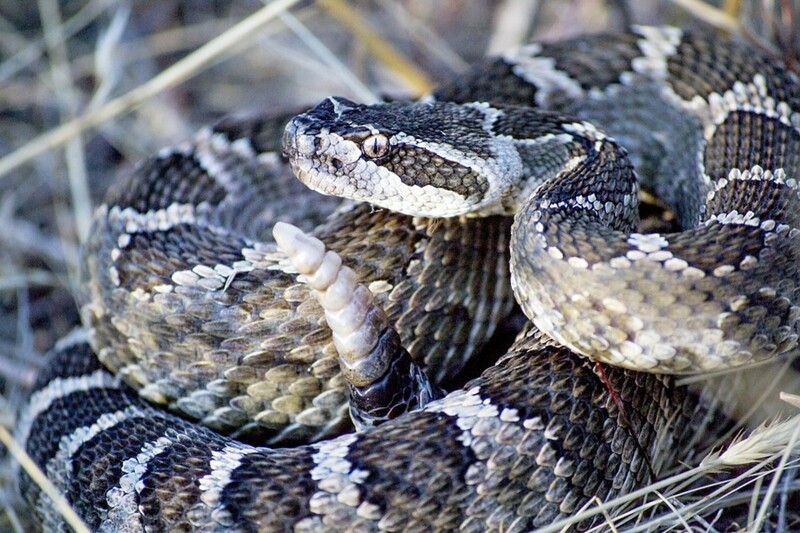 While all rattlesnakes are venomous, their bite is rarely fatal to humans. In Arizona, the Diamondback Rattlesnake is responsible for about 80% of rattlesnake bites. This catlike raccoon got its name from its long and shaggy tail with a unique pattern of striped black and white rings. Unless it's mating season, it spends its time living alone. 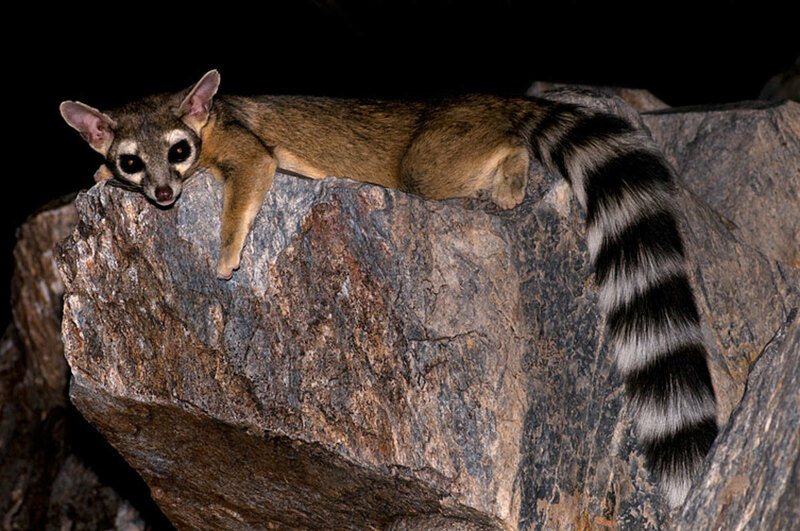 Ringtail cats are impressive climbers, and they can easily scamper up and down trees, canyon rock crevices, and boulders where they forage or sleep. Although they can be bothersome, especially to farmers when they attack orchards and chickens, they are the State Mammal of Arizona, officially designated in 1986. 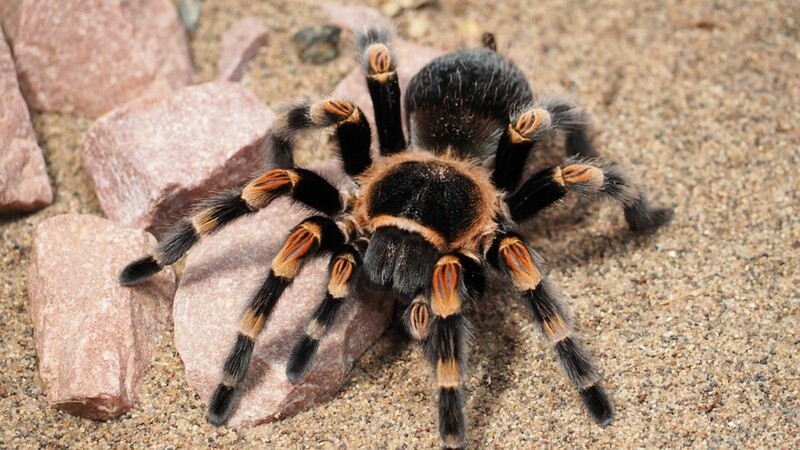 Another cold-blooded creature with a frightening reputation is the tarantula. However, it is docile and will only bite when provoked. Its venom is too weak to harm people, but enough to incapacitate most insects and some tiny rodents. A male tarantula matures at about 11 years and once it does, it dedicates most of its time looking for a mate. If it's lucky enough to survive the perils of the desert and eventually find a mate, it will have to avoid becoming its partner's next meal. After mating, the male tarantula only has a few months left to live, while the female can survive for some more years. Two species of vulture live in Arizona – turkey vulture and black vulture. Arizona is one of the few places where black vultures can still be found. 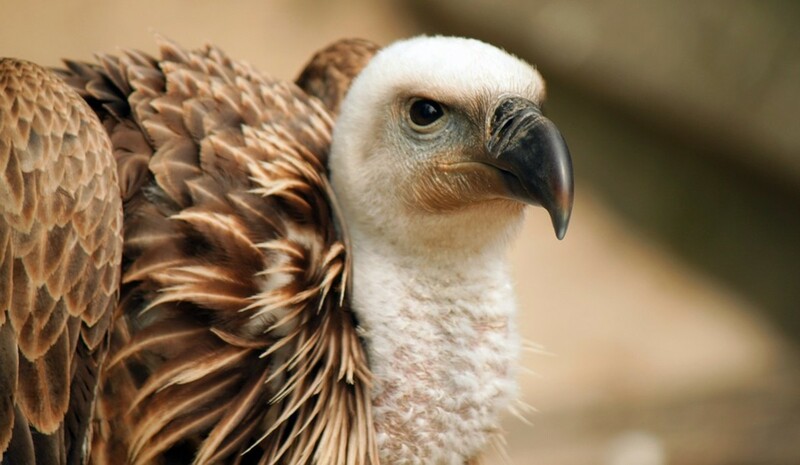 The bald head of vultures is part of their adaptation to the arid climate. It helps radiate heat from the body. It also keeps pieces of rotting meat from soiling their feathers. While most of their diet is scavenged, they will occasionally feed on sick or dying small animals. White feathers on their wings gave this species of dove its name. They are known to fly more than 25 miles to look for water. They feed on seeds from willow trees, agave and other cacti, and sip nectar from the fruit of saguaro cactus. They play an important role in the dispersion of saguaro cactus seeds. Gray or tawny except for white on the throat, these rats have furry, instead of hairless, tail. Also called packrats, their large eyes aid them at night and in their dark burrows. The large ears offer a means to lose body heat. 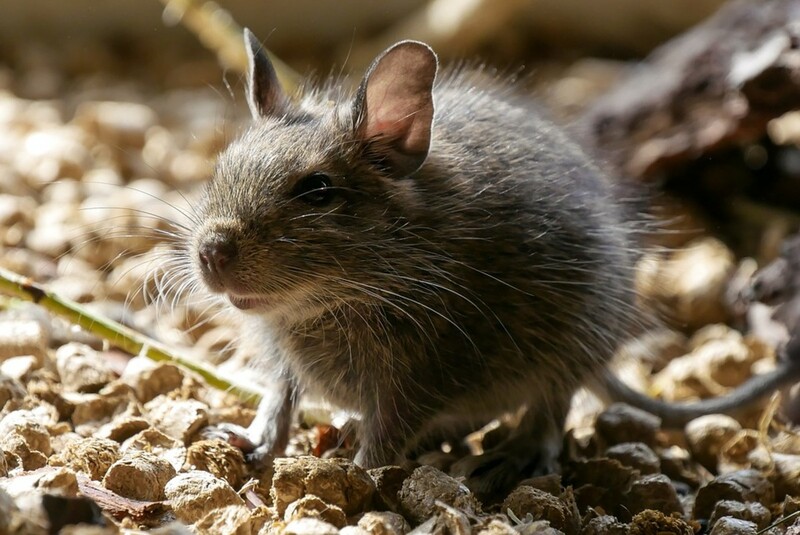 Packrats are known to build large nests as high as 4 feet and as wide as 8 feet. Unless shared with their young, they live in these large nests alone. If you liked this article, why not share it on Facebook, Pinterest, or Twitter? Great article. Love the photographs!